The Siracusa Institute was present in Afghanistan from 2003 to 2011 as the implementing agency for the UN for the Italian Justice Initiative for Afghanistan. In that capacity, it conducted 12 different technical assistance programs in rule of law, human rights, penitentiary reforms and counter narcotics. These programs involved 2,753 Justice Sector Individuals who are judges, prosecutors, lawyers, police officers and government officials. More significantly it is one of the few organizations which has worked in 19 different Provinces and contributed to the creation of a Criminal Justice Monitoring Network. One of the results of these programs has been the issuing of 12 publications, eight of which are in Dari. These technical assistance programs were conducted in cooperation and with the financial support of the Italian Ministry of Foreign Affairs, the United Kingdom Foreign Office, the Canadian Ministry of Foreign Affairs, the Lithuanian Ministry of Foreign Affairs, the Latvian Ministry of Foreign Affairs, the United Nations Office on Drugs and Crime (UNODC), the United Nations Development Programme (UNDP) and the International Organization for Migration (IOM). 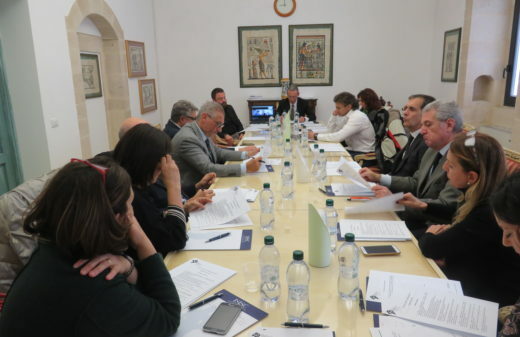 From 2003-2005, the Siracusa Institute, along with IDLO, carried out an Italian Justice Initiative program in Afghanistan, which was the first judicial training program and involved 457 judges. The Institute addressed criminal justice issues and IDLO civil and commercial ones. ISISC is one of the few NGO’s which has provided continuous training and technical assistance in Afghanistan since 2003. Its wide ranging programs, particularly in the provincial areas, have earned positive recognition from the country’s highest ranking officials judges, prosecutors, prison officials, and police officers. The Institute was committed to working with Afghans to enforce international human rights norms and the rule of law. 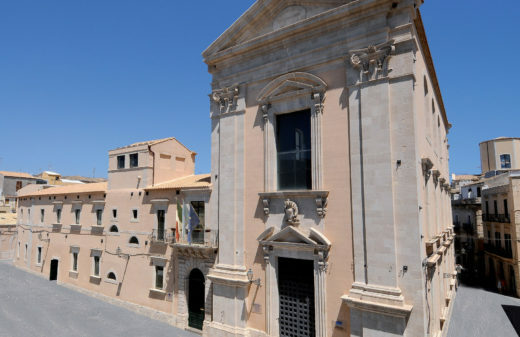 ISISC’s work in Afghanistan was directed from its main office in Siracusa, Italy, and from its field office in Kabul. 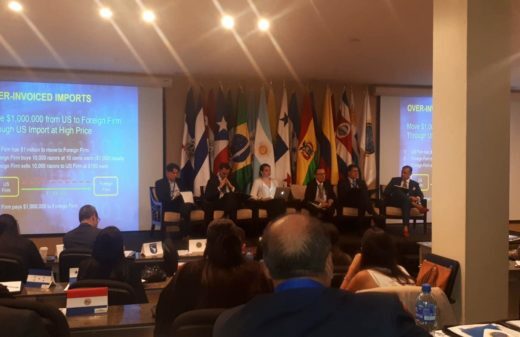 • Encouraging the adoption of a more comprehensive approach to ensure that the rule of law becomes a vital component of the national reconstruction processes. The Institute’s capacity-building programs have included 2,753 members of the Afghan judiciary, the Prosecutor’s Office, and law enforcement agencies. It has also developed other rule of law initiatives in Afghanistan’s criminal justice and antinarcotics sectors, particularly in the provinces. 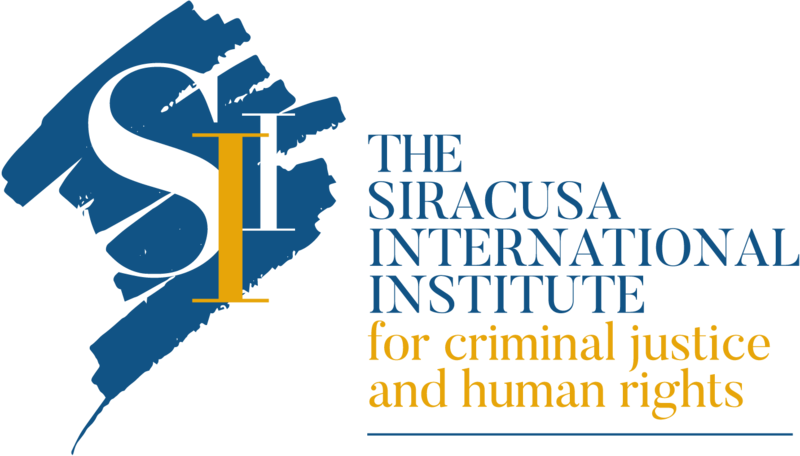 Because of its team of Afghani trainers, the Siracusa Institute is the lead NGO having worked in the provinces in the justice sector. It has provided training and other justice-related programs in 19 of the country’s 34 provinces. • Enhancing a culture of legality. 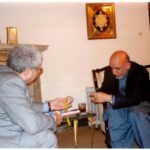 Afghanistan was in a unique position to take advantage of new opportunities for national reconstruction. Despite the country’s encouraging democratic advancements in recent years, the political transition still required sustained efforts in the areas of social, economic and political development programs, not least because of continued Taliban influence. The implementation of a comprehensive domestic policy to strengthen the rule of law and to protect human rights was sorely needed. Despite this, in 2011, after more than nine years of continuous work in Afghanistan, the Institute decided to suspend all its activities in this martyred country. This decision was made for reasons related to the instability of the internal political scene in Afghanistan, mainly because of the dangerous security conditions: in fact, having personnel on the ground in Kabul and in the other Afghan Provinces was considered unsafe.